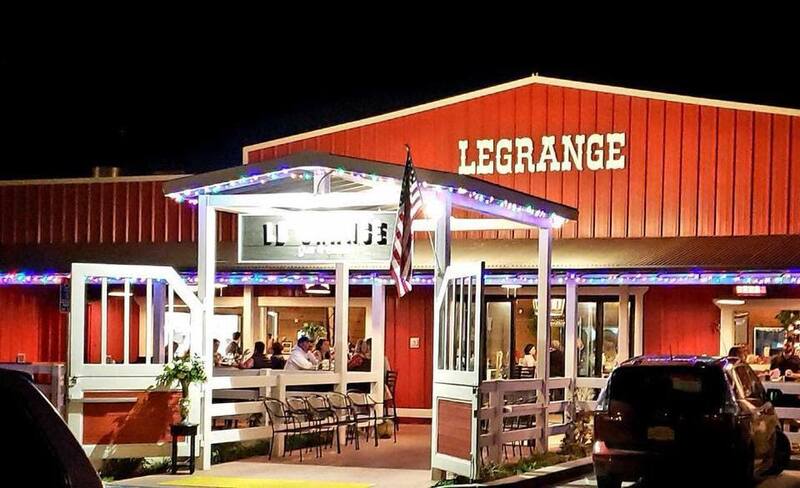 In French, Grange is a Barn or Gathering Place! Renowned winemakers Doug & Joseph Wiens bring a perfect pairing of wine & simple cuisine. You're welcome!